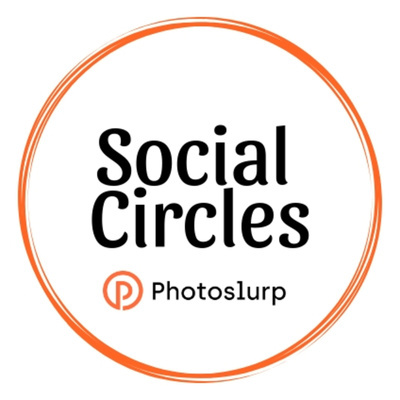 A podcast about eCommerce best practices brought to you by Photoslurp. Featuring eCommerce brands and why they're succeeding on social media. We sit down with Llinos Evans, the Communications brand of eCommerce brand Tentsile. Celebrating their 6th birthday in March, the brand shares how they used social media to attract customers to their tent-hammock hybrid products. 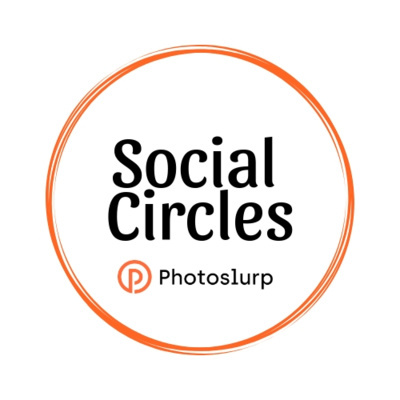 This is the first episode of Social Circles, a podcast by Photoslurp. We have a quick chat with Judith Arementeras, Brand Manager at sport's brand deporvillage, to discuss eCommerce best practices.